Real Yoga is an award-winning yoga studio with 4 studios island-wide. Real Yoga was established in 2008 and offers a comprehensive holistic approach of work-life balance and integration of body & mind. With centers worldwide, they strive to spread the joy of yoga by reaching out to communities. Real Yoga aims to be a total wellness studio with a family-oriented ambiance, a place where members will be able to immerse in yoga practice with plenty of opportunities to impart yogic ideas with their friendly certified master instructors. 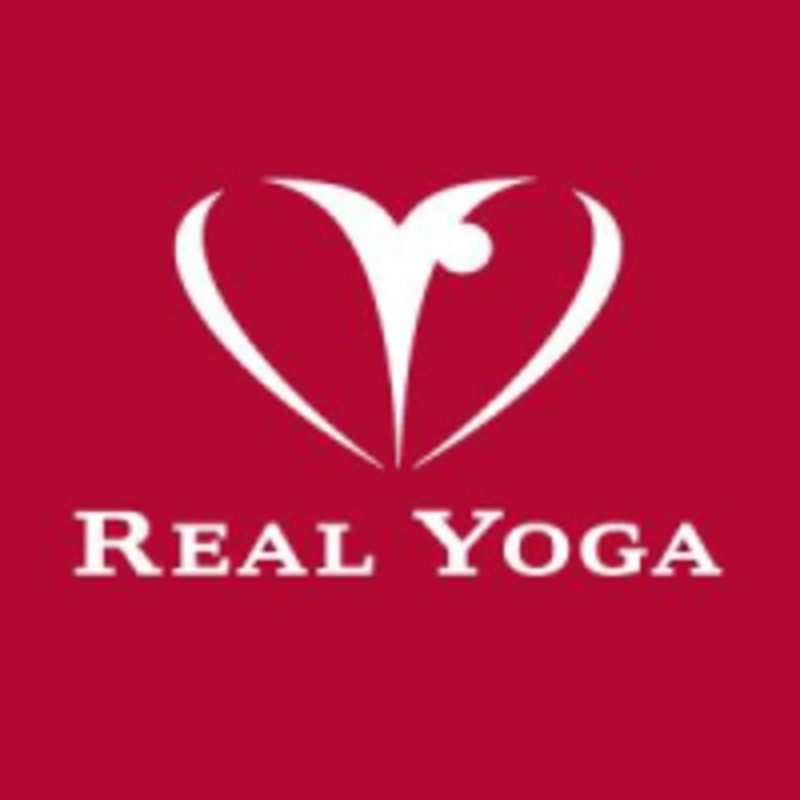 Real Yoga is a yoga studio with the motto "Yoga from the Heart". very tiring. Instructor looked stern but will correct ur posture. serious looking guy. attentive guy and will correct your posture. Class is good but not suitable for beginners I feel. Master Adi’s class is awesome as always!